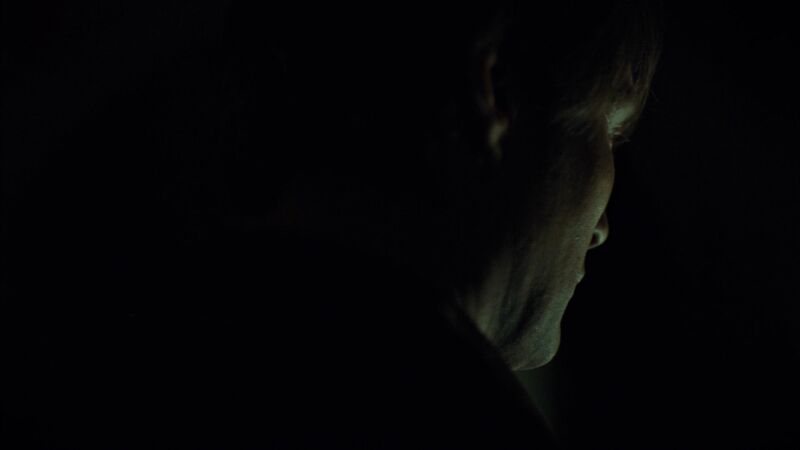 “I met him 20 years ago. 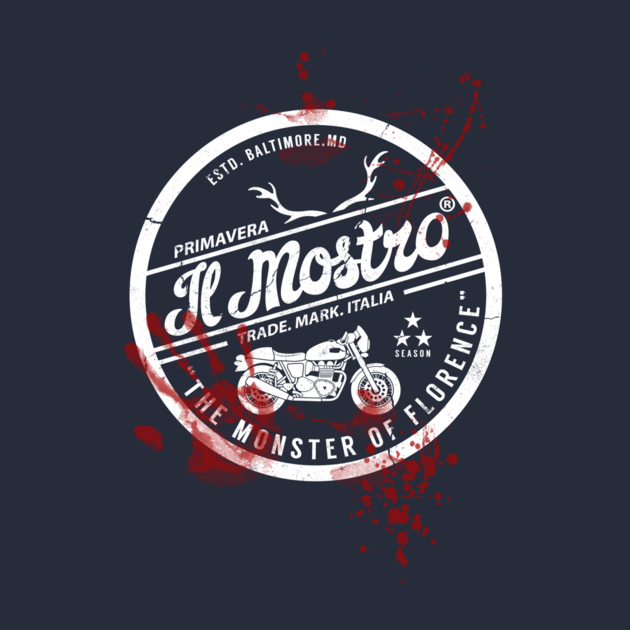 Il Mostro, the Monster of Florence” – Inspector Rinaldo Pazzi. 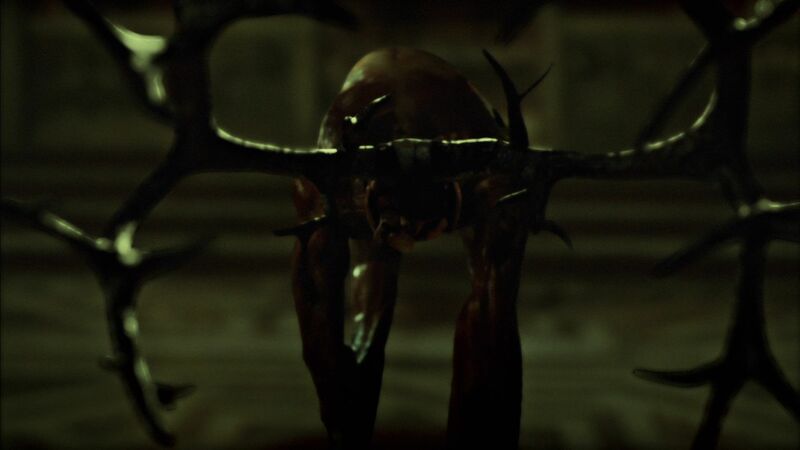 TheÂ much anticipated 3rd season of the hit NBC series, HANNIBAL,Â continues with “Primavera.” Thomas Mariani, Dave Dreher, Christipher G. Moore and Doc Rotten gather to provide their in-depth reviews of the second episode of Hannibal Season 3 that aired June 11, 2015. 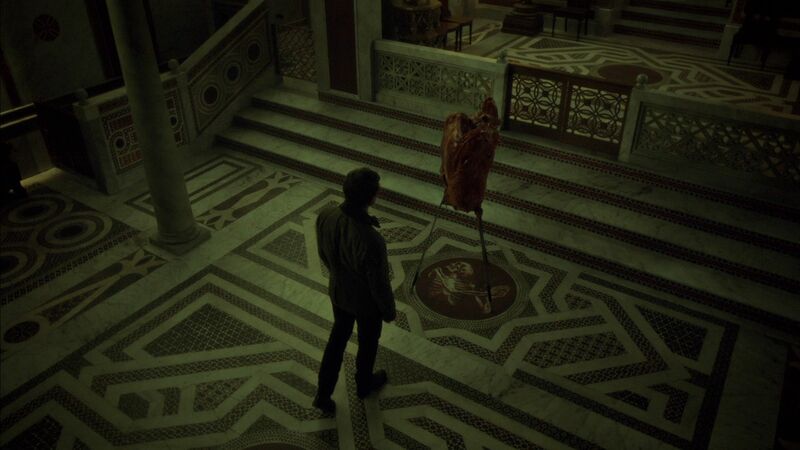 The secondÂ episode of Hannibal season 3 shifts its focus to Will Graham beginning with his surviving the onslaught of the finale of season 2 where Hannibal left him bleeding out on the kitchen floor. 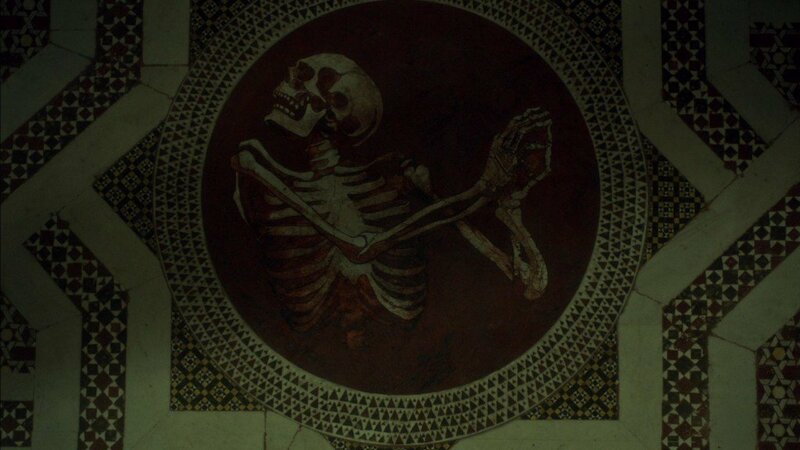 Will follows his visions to theÂ Norman Palace in Palermo, Italy with a spectral companion in tow. 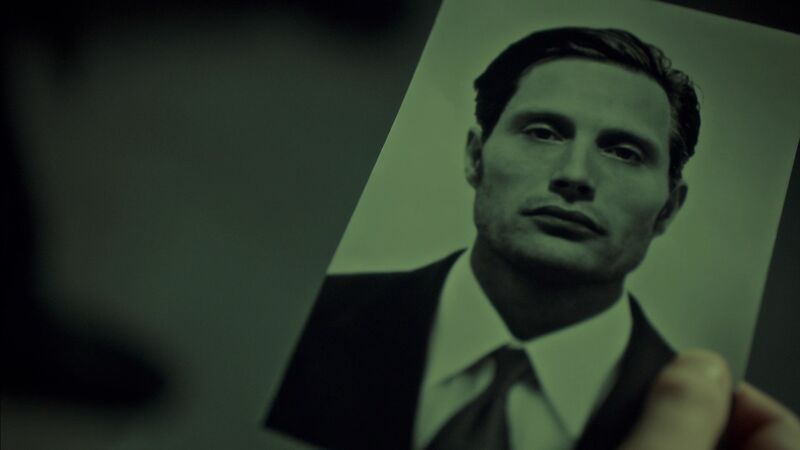 Will encounters both Inspector Rinaldo Pazzi and the broken heart Hannibal left for him to find. The result is one of network television’s most gruesome and terrifying visions ever committed to the small screen. Doc, Thomas and Dave share their thoughts reviewing Primavera. 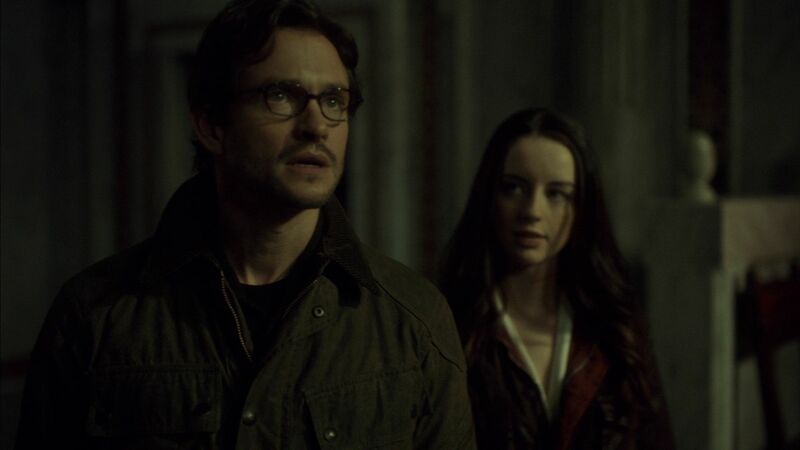 Beginning this week we are teaming up with Busted Tees to giveaway a pair Hannibal t-shirts – specially designed for this podcast! The incredible t-shirt artist Nemons has provided a captivating design based on the synopsis of tonight’s episode, Primavera. It is incredible. Click here to enter to win! Enter soon, the giveaway ends Midnight, Wednesday June 17, 2015. The Teepublic giveaway is open to US Addresses only.